13717 ft (4181 m) Highest volcano in Antarctica . 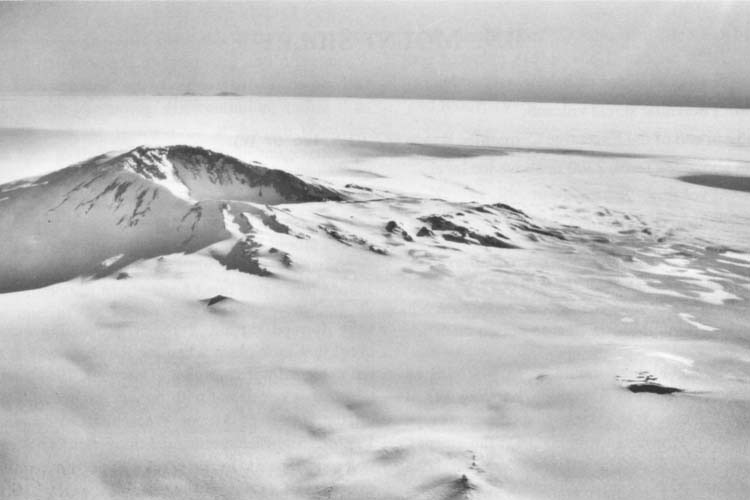 Mount Sidley is the highest volcano in Antarctica and also the highest mountain in Marie Byrd Land. Despite its stature, it rests in almost complete obscurity, unknown to most except the volcanologists who have studied it. Yet Mount Sidley is an outstanding mountain, a steep-sided shield volcano whose 3 mile (5 km) wide summit caldera has been shattered by an explosive eruption about 4.7 million years ago, the last major activity known to have occurred. This blew out most of the south side of the rim, forming a basin (called Weiss Amphitheater on the map) which is open to the south, with extensive hydrovolcanic deposits from the subglacial eruption extending outward for several miles. 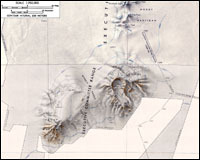 The 4000 ft (1200 m) wall on the north side of the caldera provides the best view of the interior of any the Marie Byrd Land volcanoes. 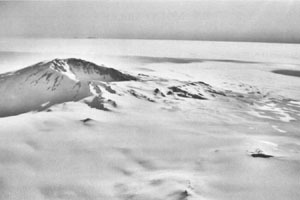 On its smoother undissected north and east sides, Mount Sidley should provide a superb ski descent of over 7000 ft (2100 m) onto the flats of the surrounding ice sheet.